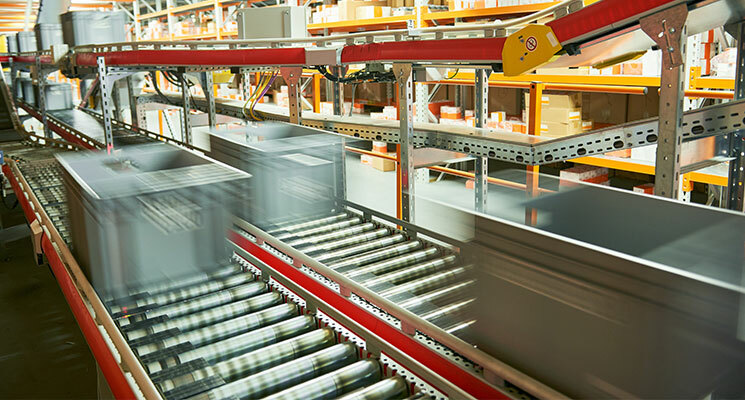 Zebra software suite, perfect for building solutions in retail, warehouse, office and field. Manage devices and create a connected network with computer management software like MobiControl and Workforce Connect. Develop new mobile applications with a range of software like Swipe Assist, Enterprise Home Screen, SimulScan, and StageNow. Build off of your device capabilities with voice software like TekSpeech Pro. Start mobile payment solutions, manage inventory and dive into analytics with Zebra’s line of commerce software. Find all the software you need to maximize the performance of your operations. 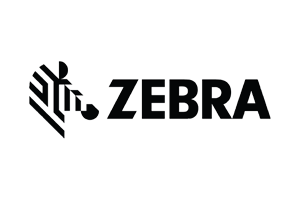 IntegraServ offers a full line of Zebra software. Contact us and we’ll be happy to help you find the products that will best suit your needs.